Better Information. Better Analysis. Better Insight. A Better Way of Doing Business. 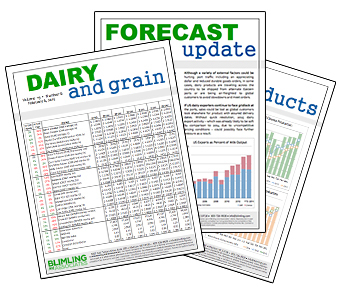 For macro-economics, regional dairy farm profitability, US domestic dairy market fundamentals, or international intelligence, clients rely on us for world-class information and analysis. Knowledge is power. 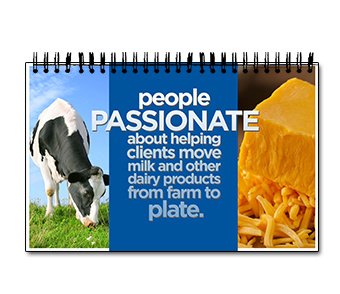 With that in mind, clients rely on us to stay plugged into the domestic and global dairy market grids. Numerous publications, regular outlook sessions and abundant data combine to provide an unbiased take on factors shaping market behavior. Expertise on call. 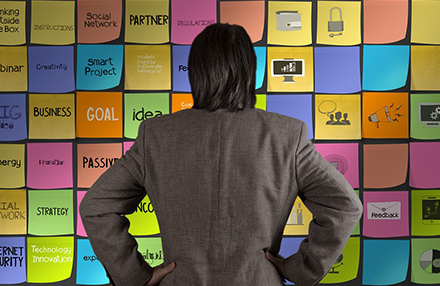 Clients lean on our experienced and passionate team for know-how and know-why when tackling questions large and small. Engagements cover strategic planning, plant feasibility, training, transportation efficiency and much more. The dairy supply chain is complex, challenged by seasonality, perishability, volatile fuel costs and driver shortages. With multiple pain points along the way, dairy transportation procurement professionals enlist support from our team to help contain costs, improve performance and manage change. We are quite comfortable on stage, engaging audiences big and small on a variety of topics. Leverage best-in-class infrastructure to deliver best-in-class services. 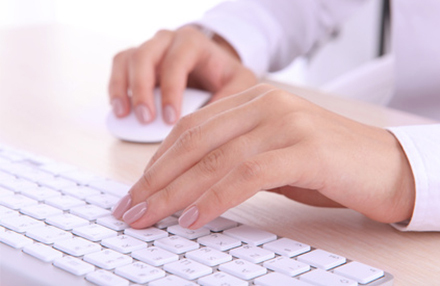 Our experienced team processes producer payroll and manages several producer forward contracting programs, providing professionalism and precision while preserving client resources. Keeping up with the trends influencing past, present and future dairy market pricing requires more than mere diligence. It also takes discernment (what is really important? ), data (who has the figures? ), discipline (what is available today? ), distillation (what does it mean?) and depiction (how can the story best be told?). For 20 years we have been building a dynamic intelligence infrastructure designed to inform and improve client performance. Clients ask; we answer. It’s a simple formula, one that serves a growing constituency. Our team combines relevant experience with a burning desire to unearth the right data, build appropriate research/analysis/forecast methodology, apply critical thinking skills and clearly present results. We view each project as an opportunity to go beyond conventional wisdom and facilitate customer success. Wondering about something? Please don’t hesitate to ask. Managing milk procurement programs requires focus, finesses and, not least, fingers. That’s as true for large, multi-regional cooperatives as it is for small, private plants. Our technology and talent powder two functions critical to producer relations and, by extension, successful milk procurement programs. Providing producers with big-ticket services at small-ticket cost is as easy as giving us a call. 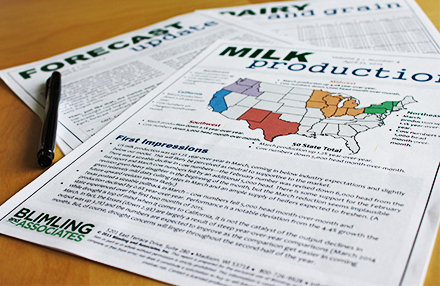 A good meeting speaker should inform and entertain, even if dairy markets are the topic. Members of our team have won consistent praise for their ability to do both (at the same time). 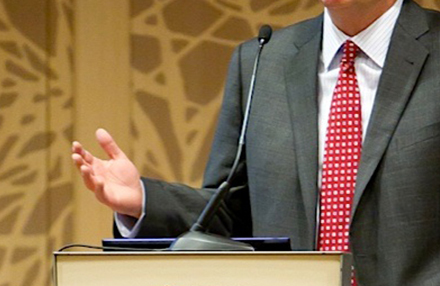 Bringing us to the podium at your next meeting or conference assures audience engagement and education. Titles and topics can be repackaged to suit. Optimizing your dairy supply chain starts here. Discover better insights today with a free trial. 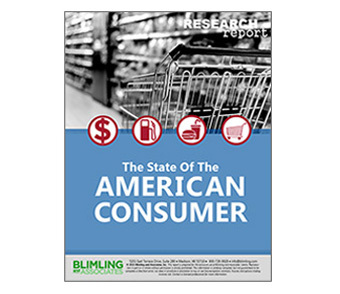 Our latest Research Report focuses on the state of the American consumer. Free Download. Our free Dairy 101 webinars cover a wide range of industry topics. Sign up for our next "live" webinar or enjoy content on-demand. Our brokerage division is standing by, ready to help you manage risk.